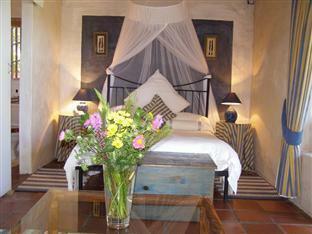 ﻿ 4 Wild Rose Country Lodge Cape Town. JIMAT di Agoda.com! Ada soalan mengenai 4 Wild Rose Country Lodge? Jika apa yang anda cari adalah penginapan dengan lokasi menyenangkan di Cape Town, cuma perlu lihat 4 Wild Rose Country Lodge. Dari sini, tetamu boleh menikmati semua kemudahan yang bandar ini tawarkan. Untuk pilihan bersiar-siar dan tempat daya tarikan tempatan, pelancong tidak perlu pergi jauh dari hotel kerana semuanya berdekatan dengan Noordhoek Farm Village, Chapman's Peak, Gua Peers. Kemudahan dan perkhidmatan yang disediakan oleh 4 Wild Rose Country Lodge memastikan penginapan yang menyenangkan bagi para tetamu. Semasa menginap di penginapan yang indah ini, tetamu boleh menikmati Wi-Fi percuma semua bilik, fasiliti tetamu kurang upaya, Wi-Fi di tempat awam, letak kereta berjoki, tempat letak kereta. Semua penginapan bagi tetamu menawarkan kemudahan yang difikirkan dengan teliti bagi memastikan rasa selesa yang sukar ditandingi. Senarai lengkap kemudahan rekreasi boleh didapati di hotel, termasuk tab panas, pusat kecergasan, padang golf (dalam jarak 3 km) , kolam renang terbuka, rumah urut. 4 Wild Rose Country Lodge merupakan pilihan yang bijak bagi pelancong ke Cape Town, menawarkan penginapan yang santai dan mudah setiap kali. Sila ambil perhatian bahawa untuk dipenuhi oleh wakil hotel semasa ketibaan anda, para tetamu diminta untuk mengesahkan waktu daftar masuk mereka. 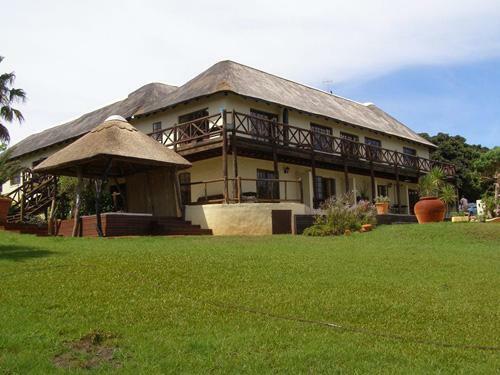 We chose Wild Rose Country Lodge as our friends were getting married close by. It was perfect! Frank and Veronica made our stay great and couldn't do enough for us. Breakfast was delicious and the room was great. Stayed over for a friends wedding in the area. Very friendly and helpful staff. I would defiantly consider staying here again. Amazing hidden gem in Noordhoek, secure - welcome process was smooth. Beyond the Sea room was lovely. Perfect for an overnight stay. Best was the outdoor jacuzzi, despite the R200 usage charge for electricity, well worth it - they bring solar charged lanterns and the atmosphere is so romantic. Sunset views are stunning. TIP: request in advance that they switch the jacuzzi on before you arrive, it takes 4-6 hours to heat up. The pool was well kept and very refreshing. Beyond the Sea room has bathtub and shower, perfect! 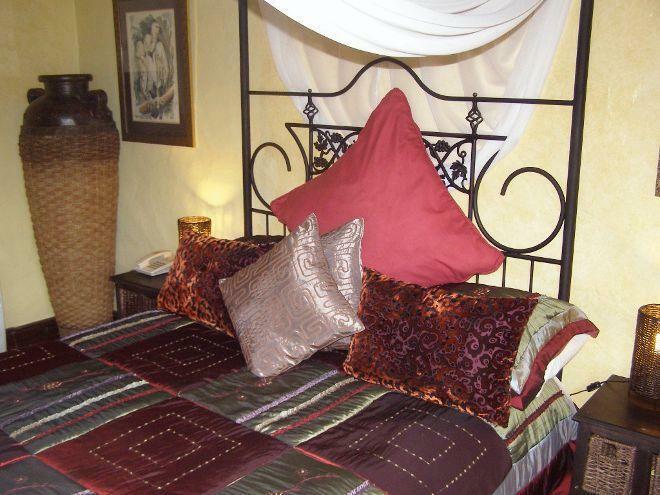 The bed is comfortable and the bedding luxurious. Would definitely stay again / recommend. What fantastic service from Frank! Booked the accommodation for my best friend who had just got engaged. Frank was absolutely great, I work in the service industry (Virgin Active Front of House Manager) and he really wowed me. Looking forward to booking myself in for a relaxing weekend. The staff were friendly and attentive. Beds very comfortable. Owners live on site and ensure you feel comfortable using common areas. Did not stay much at the hotel as most of the time we were sightseeing with my family. The pool looked very dirty. The Cleanliness is the main concern. The presentation of the breakfast plays an important role, if it is served burnt and untidy makes it very difficult to eat. Need to improve the offerings as far as the TV is concerned, only 2 channels controlled by the manager is ridiculous. Our room was Punjabi, on the first floor, had massive windows with great views. It was a very pretty room with thatched ceiling and wooden floors. The gardens and surroundings are so beautiful, very well looked after. There is also a swimming pool and a Jacuzzi that unfortunately we couldn't use due to the weather. Frank and the rest of the staff made our stay very comfortable, we felt at home the entire week.